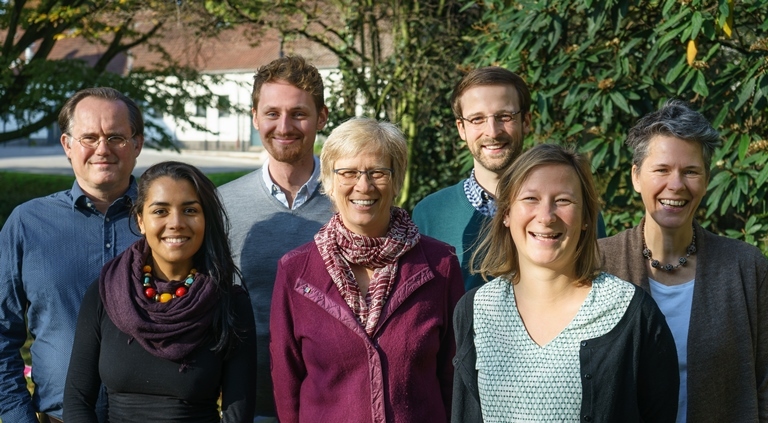 The staff of the Chair “Environmental and Resource Economics” consists of 7 members that are involved in research and teaching, actively supported by our secretary. Current research topics range from determinants of sustainable development over institutional analyses of social-ecological systems to the assessment of various approaches in environmental and agri-environmental policy from an economic and sociological perspective. Prof. Holm-Mueller, as a former member of the German Advisory Council on the Environment, is also still involved in political consulting. It is our aim to integrate the manifold research activities into a lively teaching environment.